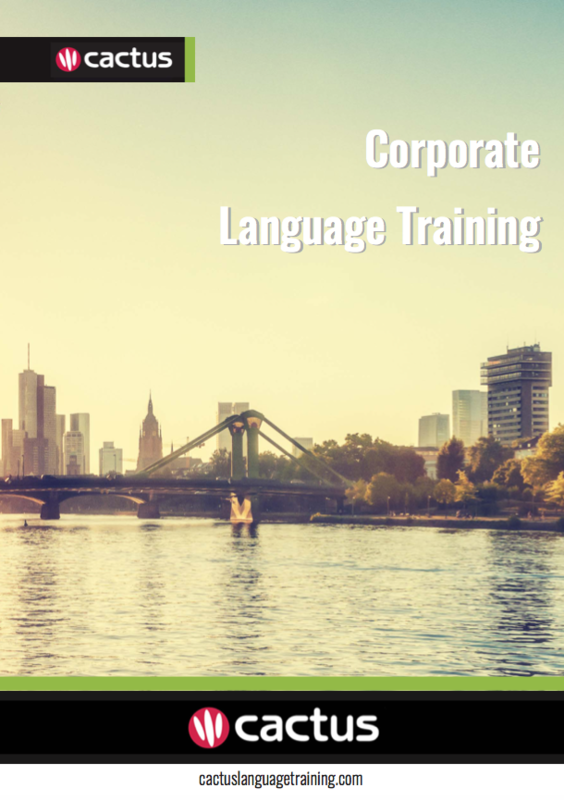 Cactus Language Training has been a leading provider of world-class private and corporate language training throughout the UK and worldwide since 1998. At Cactus our expertise is languages, and our mission is to deliver the very best language training to you, wherever you are and whenever you choose. With a network of over 3000 tutors across the globe, in addition to partnerships with more than 200 language schools worldwide, Cactus Language Training has a loyal client base of mutlinational corporate companies across a variety of sectors including transport, tourism, banking, energy, oil and gas, finance, legal and not-for-profit. Myungsuk holds a MA in English language Teaching & Applied Linguistics from Kings College London and has worked at Cactus Language since 2017. Myungsuk also holds a Diploma in International E-business from Hove College and previously has been a General Manager for an hospitality business over a number of years. Myungsuk speaks Korean, enjoys playing the piano in her free time, and has a particular interest in baroque music. 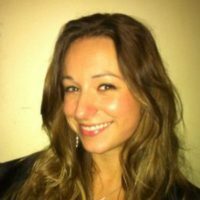 With a BA in Tourism with Business from the University of Westminster Sara is fluent in Portuguese, Italian, Spanish and English. 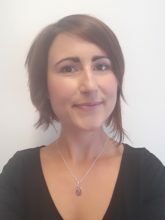 Sara has been with Cactus for two years and manages a variety of high-profile accounts at Cactus. Sara has successfully built strong relations with her core client base and enjoys exceeding expectations through her limitless dedication to her clients’ needs. As a bilingual Arabic/English speaker, Ayman has a long history of providing bespoke services to high net worth individuals and corporate clients. Ayman excels at developing and building lasting relationships, which allows him to explore the specific needs and requirements of each individual and facilitates exceptional client service. 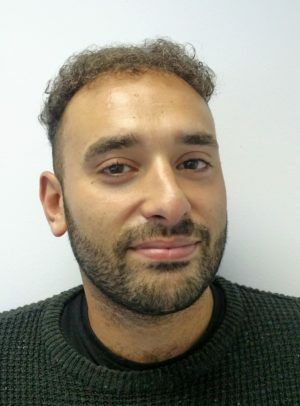 Account management plays a key part of Ayman’s role, and he particularly enjoys developing his understanding of each client individually, ensuring he can provide a tailor-made solution to fulfil their language learning aims and goals. In his free time Ayman enjoys staying active by doing interval running and boxing training. 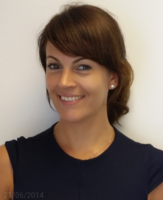 Kelly joined Cactus in June 2017 and brings a wealth of experience in areas of Staff Training, Team Leading & Project Management. Kelly is currently learning Spanish and is looking forward to putting this into practice during her frequent trips to the Spanish Islands of Ibiza and Formentera. Kelly enjoys Vegetarian cooking and trying out new recipes with flavour influences from all over the world, Thai spices being her favourite! Holding the CertTESOL, DELTA, BA in Spanish and American Studies, an MA in Hispanic Literature from University College London and the DipELTM, Fay looks after the academic health and integrity of our language programmes. 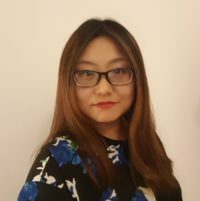 She is perfectly placed to do so with vast experience in the teaching industry, including 5 years as the Managing Director of English language schools across Europe, 12 years as a teacher and CELTA teacher trainer in the UK, China, Spain, and Thailand, and has held positions such as University of Cambridge CELTA Assessor and Trinity College London Examiner.